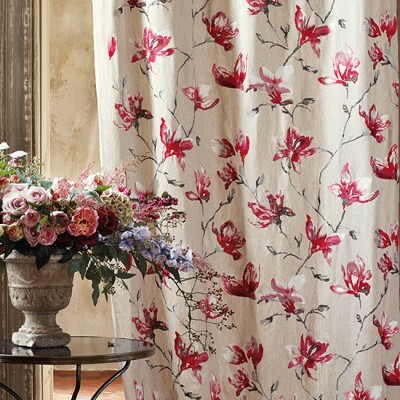 Here at finefurnishings4less we have a great choice of designer curtain fabric. We encourage all our sites visitors to take advantage of our designer fabrics sampling service. If you are interested in receiving a free sample of designer fabric you can order up to 5 samples free of charge for delivery to a UK address. If you have any special requirements or need help putting together a scheme, then don't hesitate to contact us on 01249 750391. 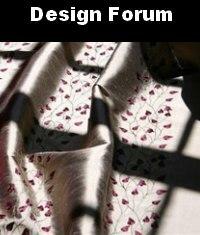 Design Forum Fabrics For a quote on any Design Forum Fabrics please call 01249 750391. 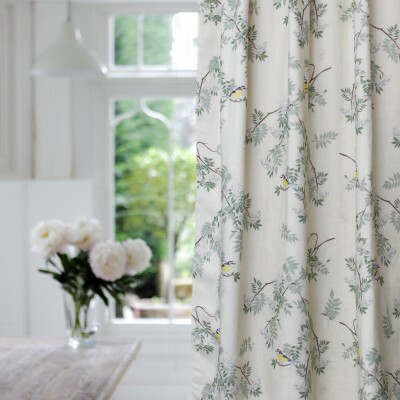 Emily Burningham For a quote on any Emily Burningham fabrics, please call 01249 750391. Click on the collections to view fabrics. 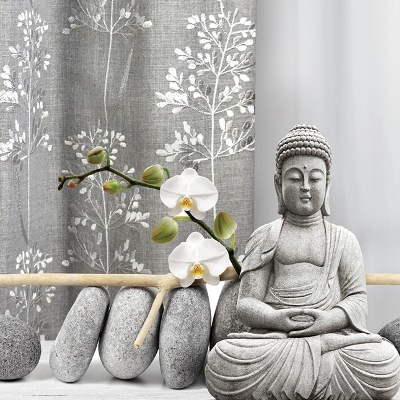 Fibre Naturelle Fabric For a quote on any Fibre Naturelle Fabrics, please call 01249 750391. 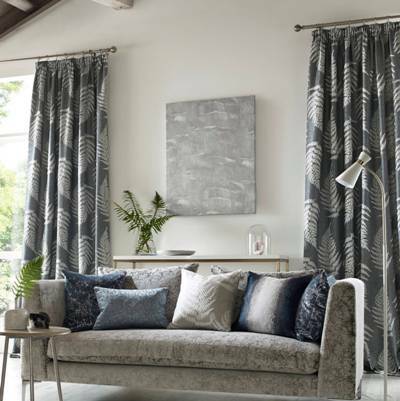 James Brindley For a quote on any James Brindley Fabrics, please call 01249 750391. Click on the collections to view fabrics. Kai Fabrics For a quotation on any Kai Fabrics, please call 01249 750391. Kandola Silks For a quotation on any Kandola fabric please call 01249 750391. 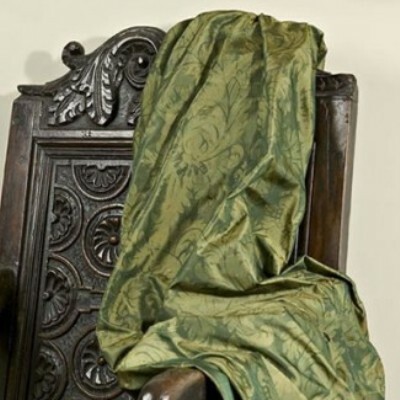 Malabar Fabric To get a quotation on any Malabar Fabrics please call 01249 750391. MINIMUM ORDER 2M. 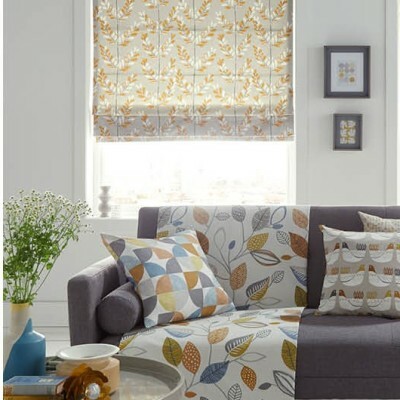 Northcroft Fabrics For a quote on any Northcroft fabrics please call 01249 750391. Nouveau Fabrics For a quote on any Nouveau Fabric, please call 01249 750391. 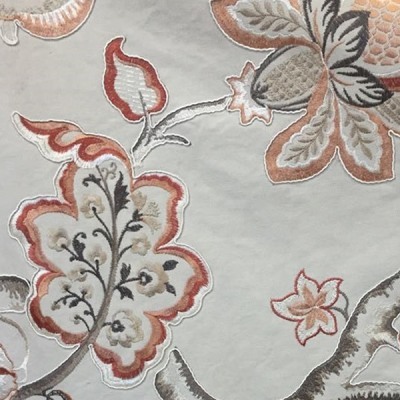 Prestigious Textiles For a quotation on any fabric from Prestigious textiles, call 01249 750391. 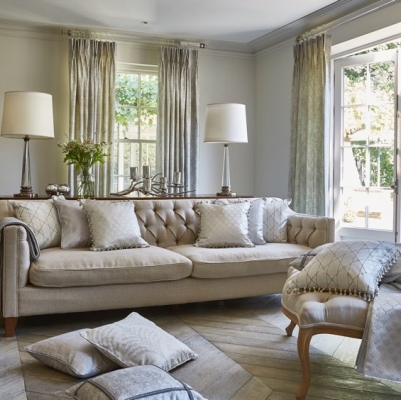 Wemyss Fabrics For a quote on any Wemyss Fabrics, please call on 01249 750391.